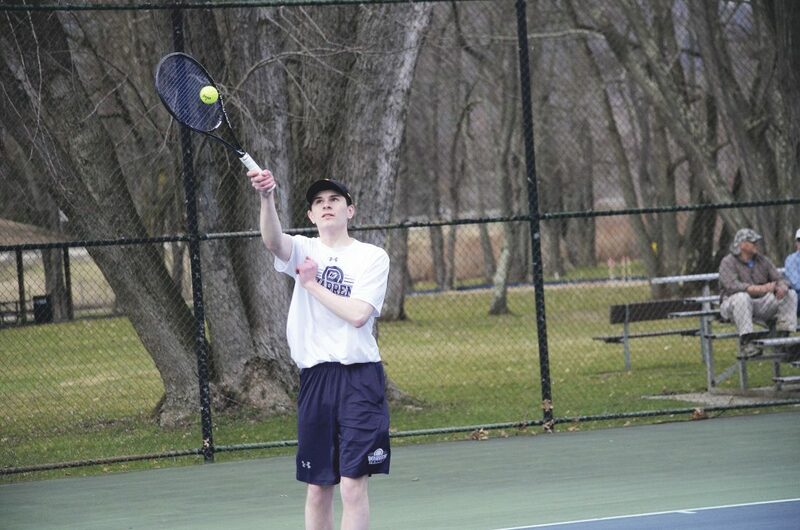 Warren’s boys tennis team won its first home match of the season, 5-0, over visiting Rocky Grove Monday. Each match was a 6-0, 6-0 win for the Dragons. “This match gave us a chance to look at the depth of our squad and get looks at a few different player options,” Warren coach Travis Myler said. 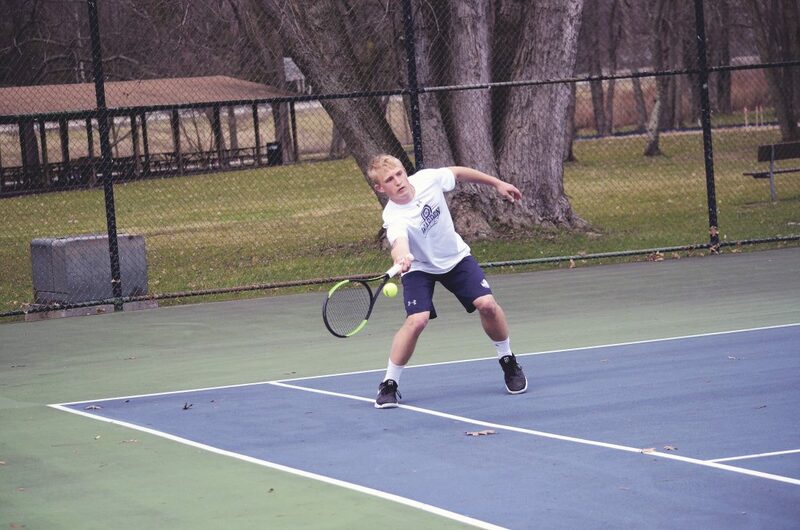 Caleb Ei won at first singles, AJ Seyler picked up the victory at second singles and Thomas Lucks won at third singles. 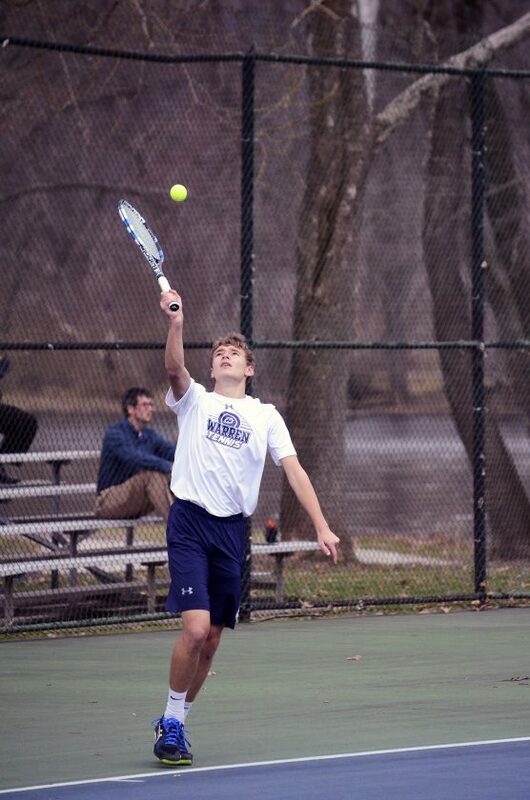 In doubles action, the team of Eli Korb and Wesley Kiehl picked up the win at first and Elliott Neal and Aidan Colosimo won second. Max Harrison and Ben Hampson and Nick Lindsey and Owen Peterson won exhibition matches. 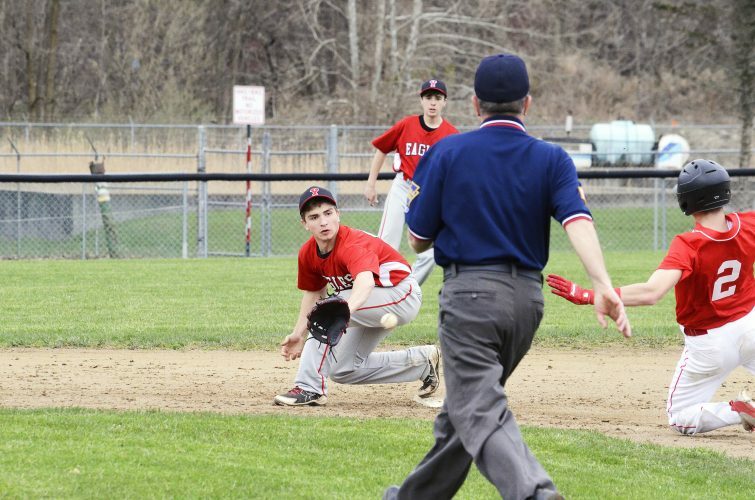 The Dragons are back in action today when they host Mercyhurst Prep.